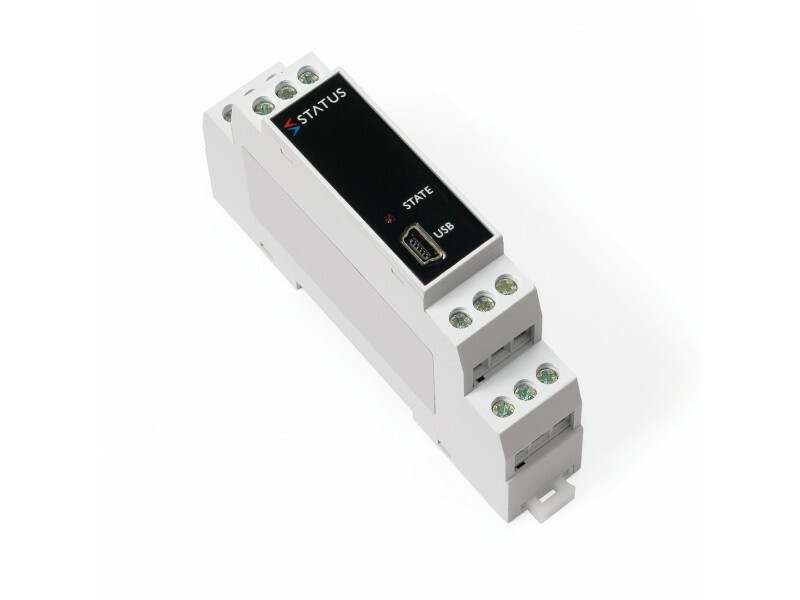 The SEM1600T accepts resistance or mV signals from RTD, Slidewire or Thermocouple sensors. Other sensor characteristics or your own 22 point linearisation characteristic (for slidewire, linear resistance or mV) can be downloaded into the product enabling you to adapt it exactly to your application. 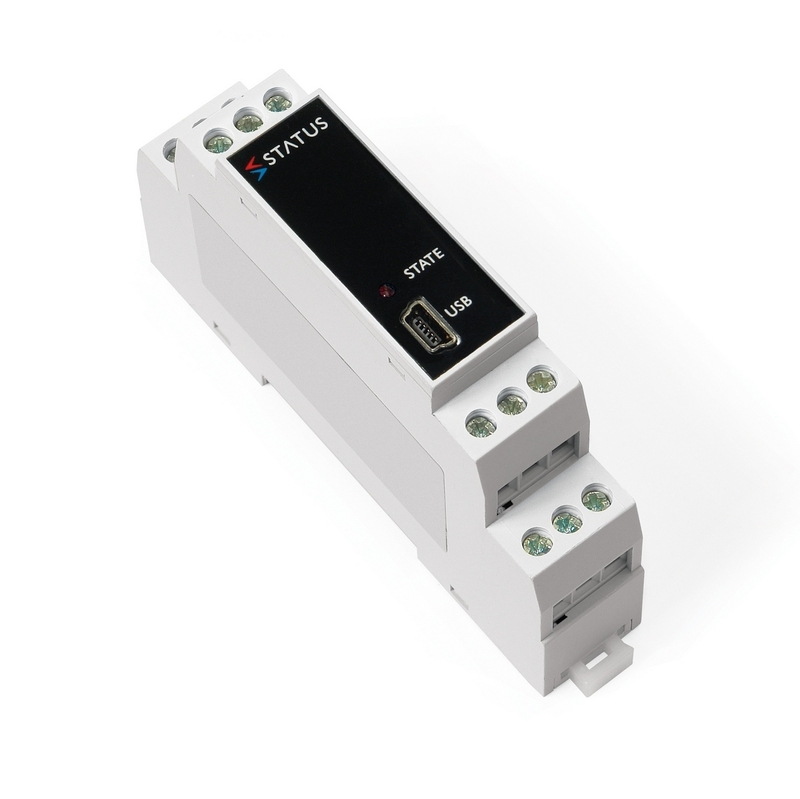 The output stage offers either voltage, bipolar voltage or current re-transmission signals. For ease of use, a high efficiency switch mode power supply is fitted as standard and does not require any adjustment between ac or dc applications. Operating voltages are (10 to 48) V dc and (10 to 32) V ac.